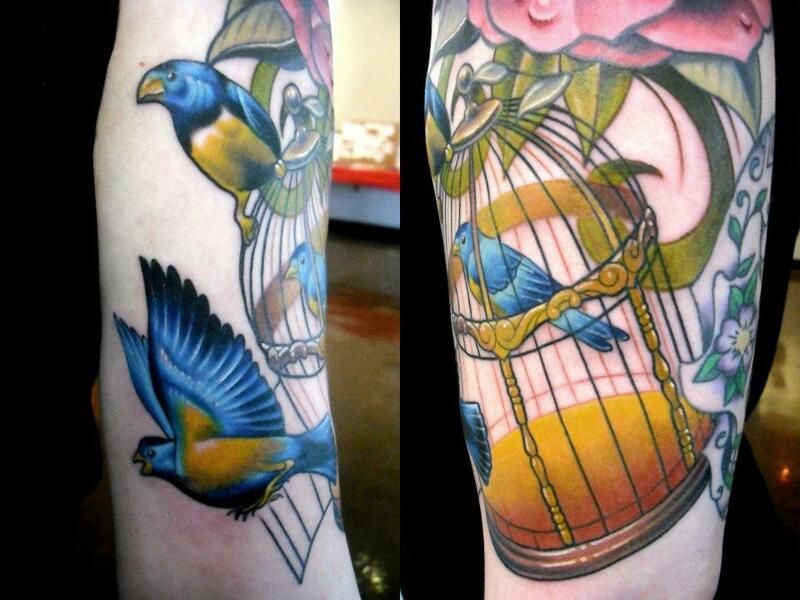 Birds will forever be better than men because they can fly, well except for some flightless birds that is. 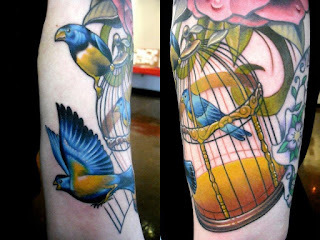 The fact that flying is usually related to freedom makes birds, especially those that can fly, great subjects for inks or tattoos. 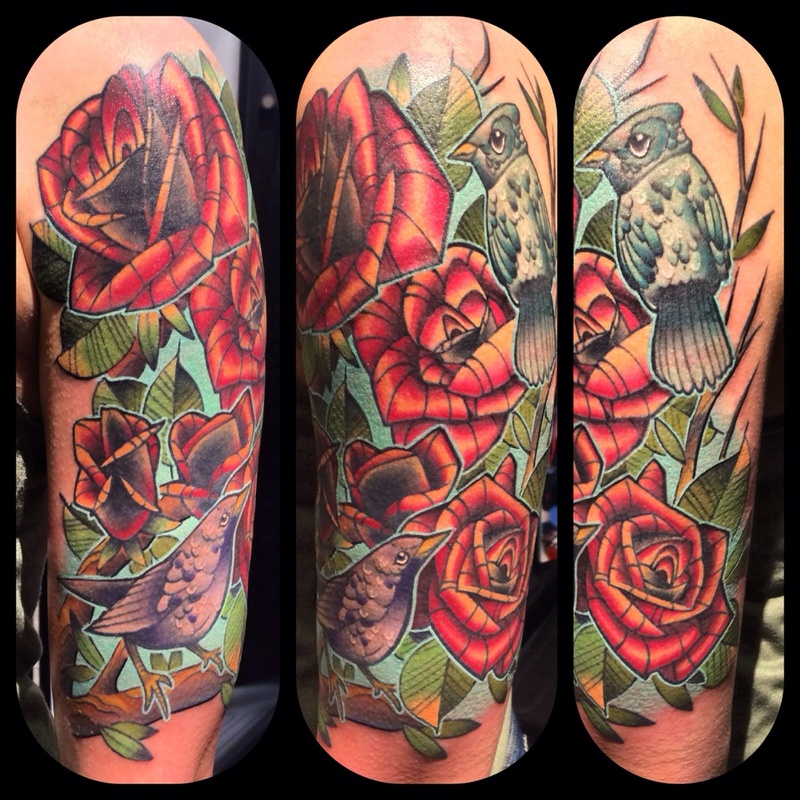 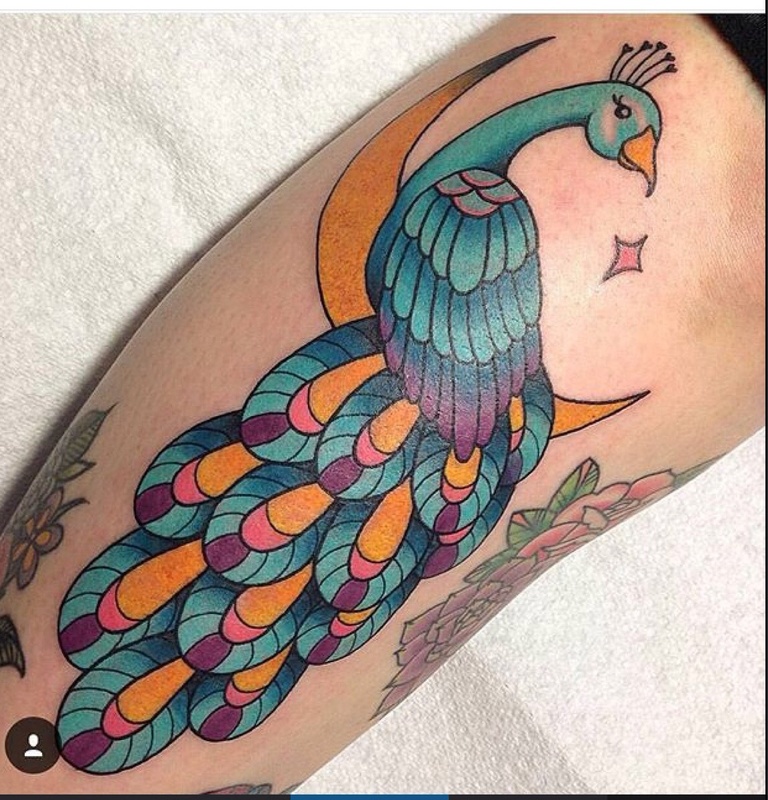 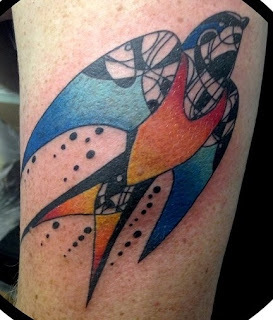 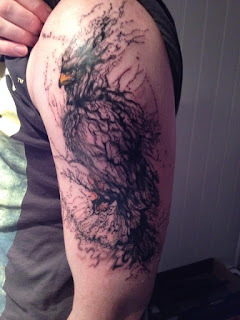 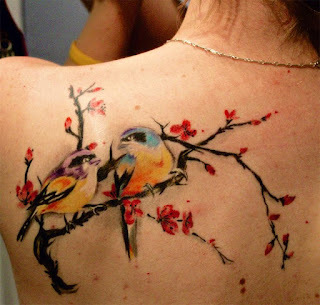 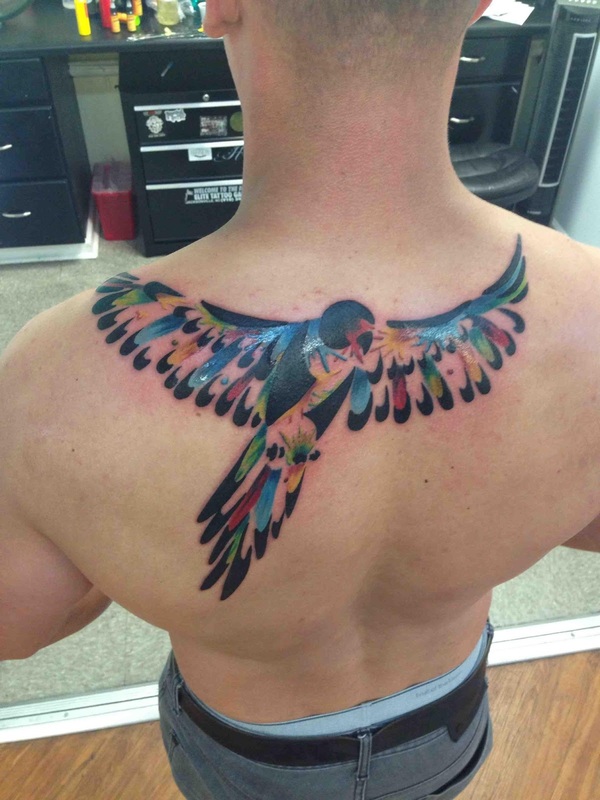 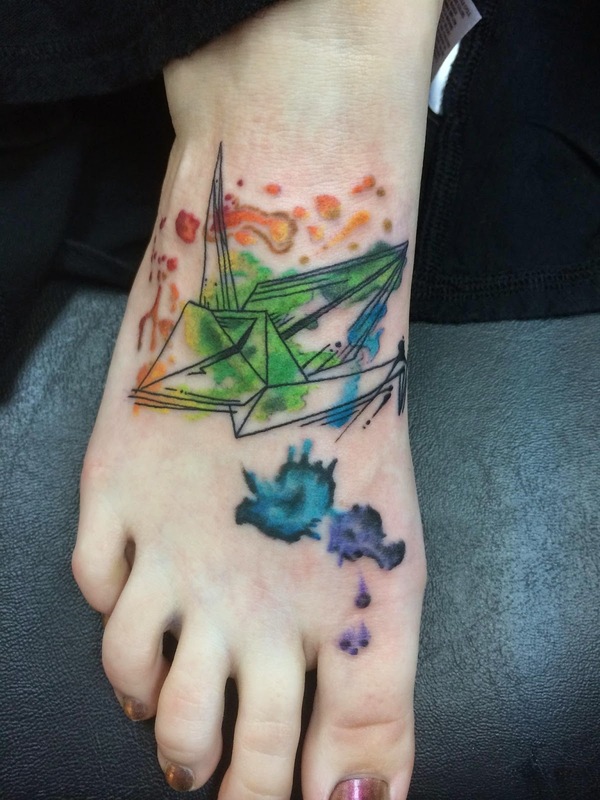 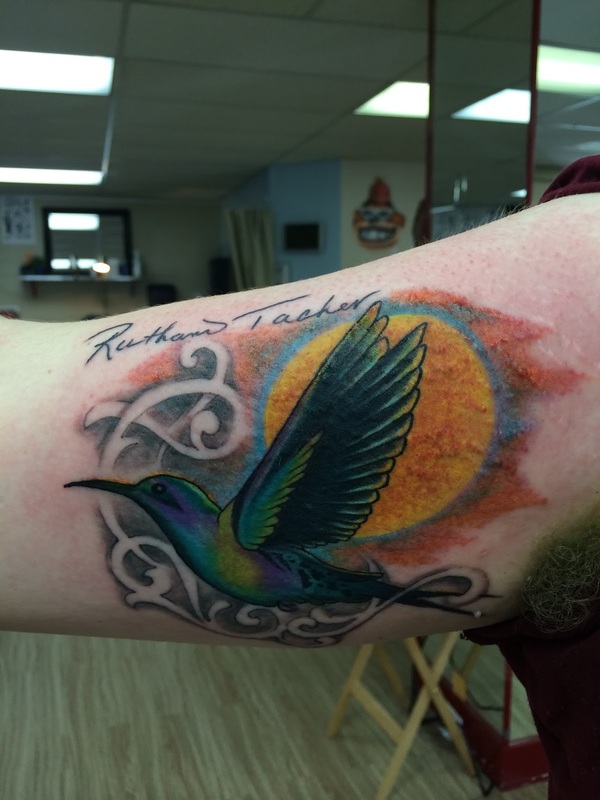 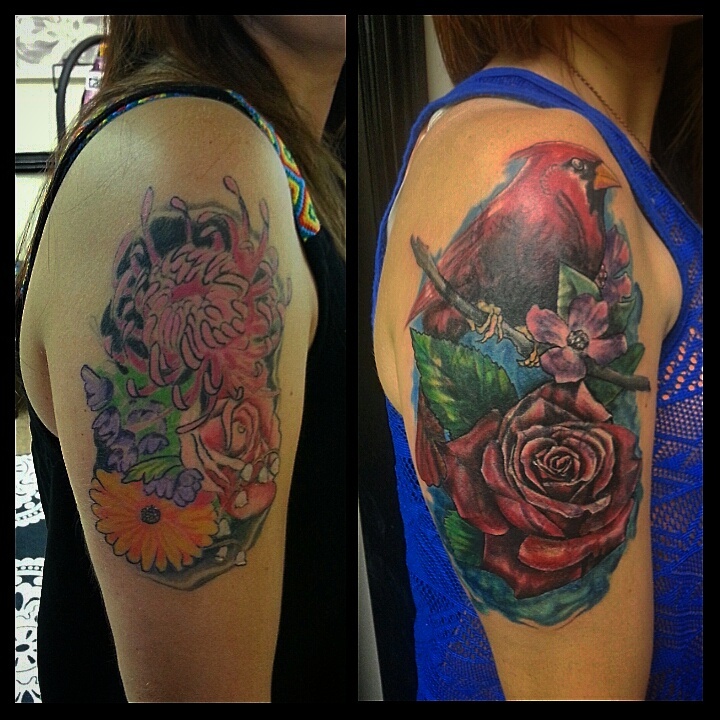 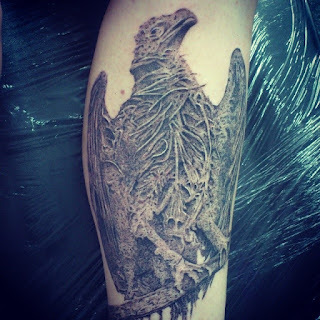 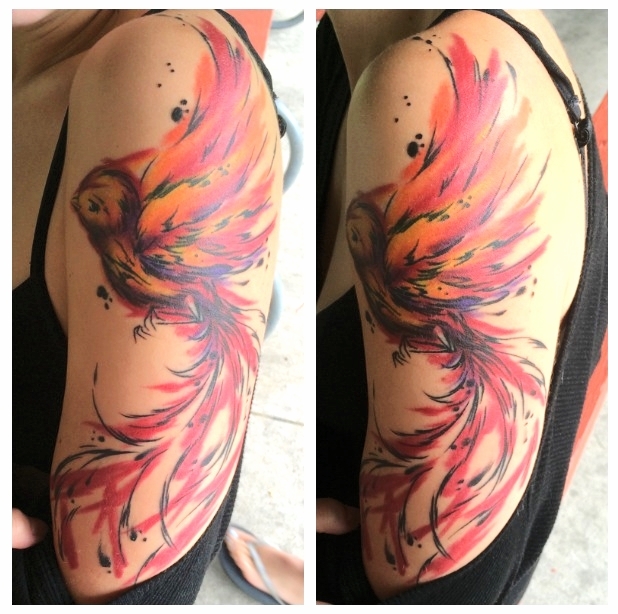 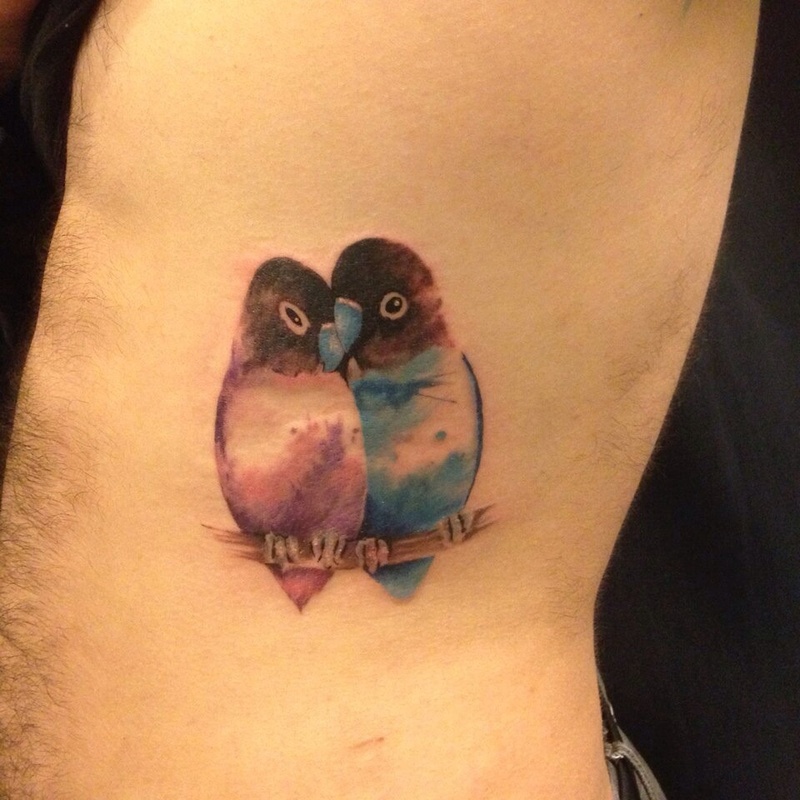 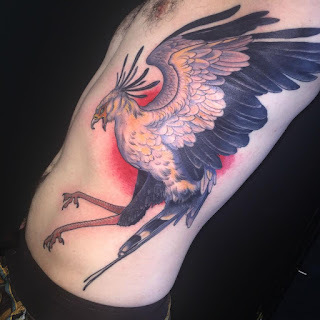 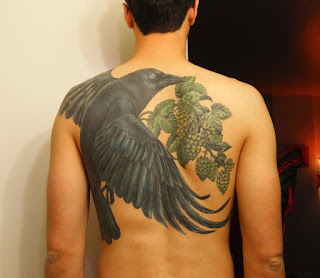 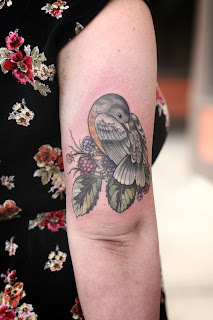 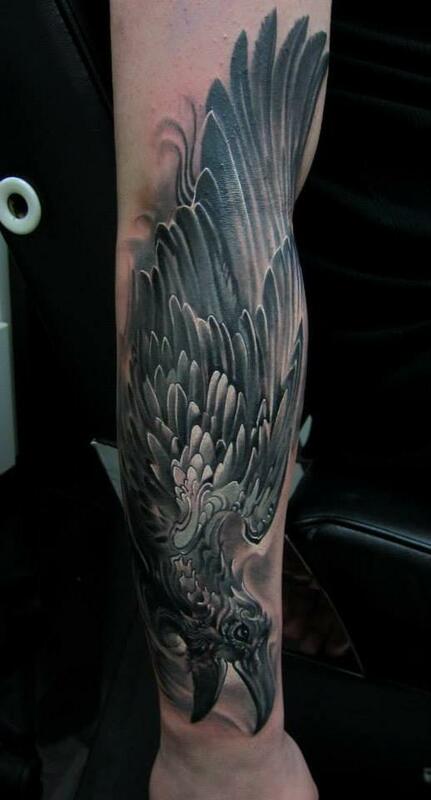 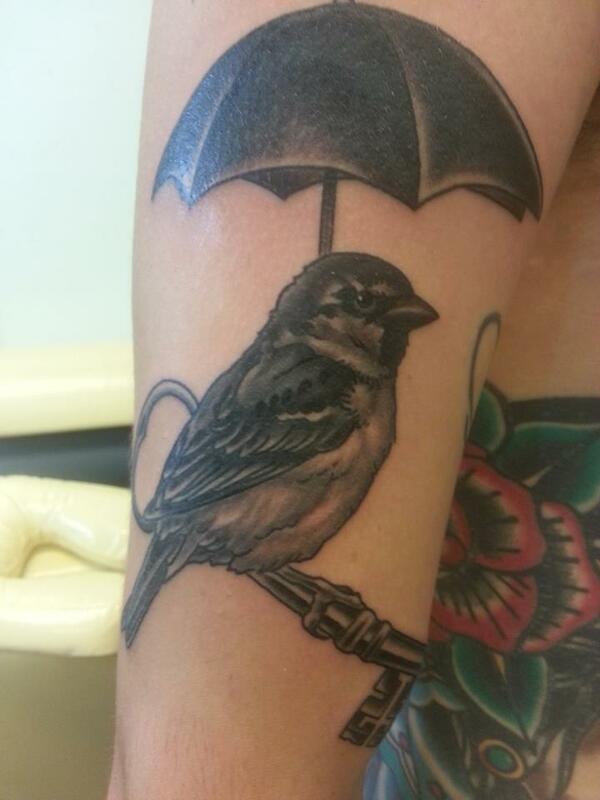 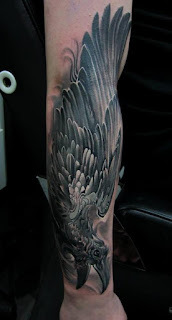 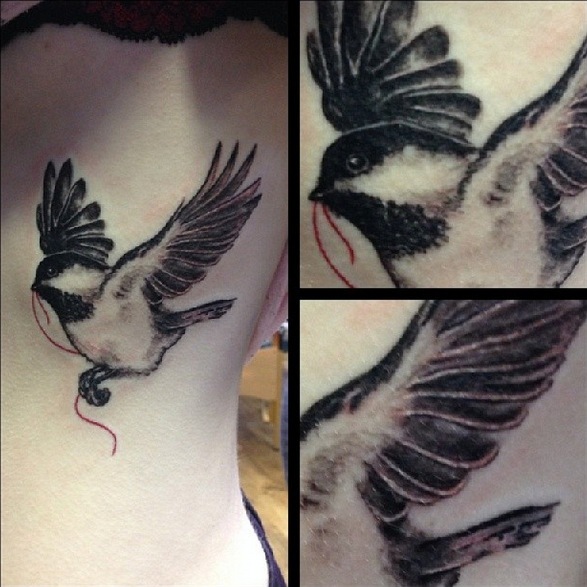 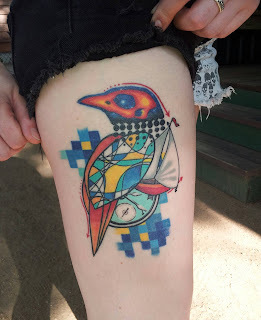 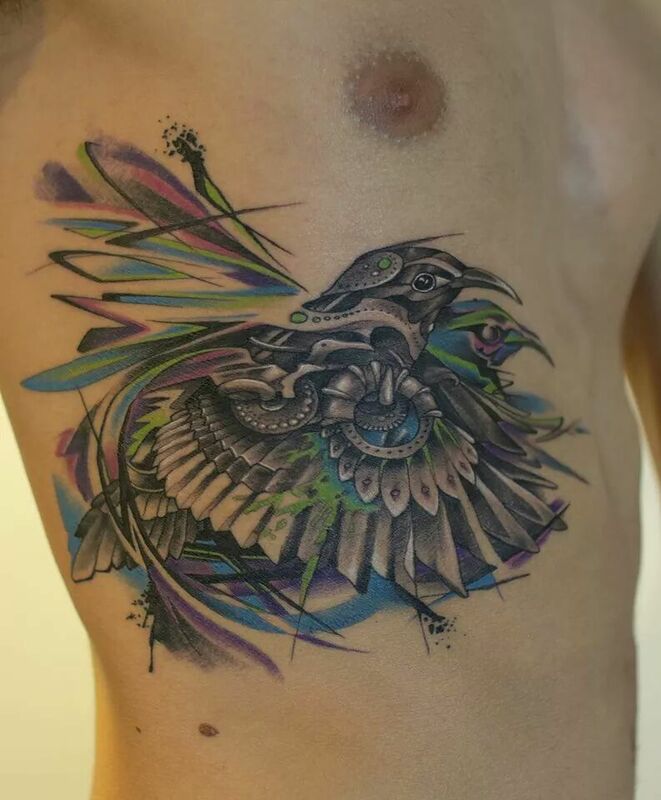 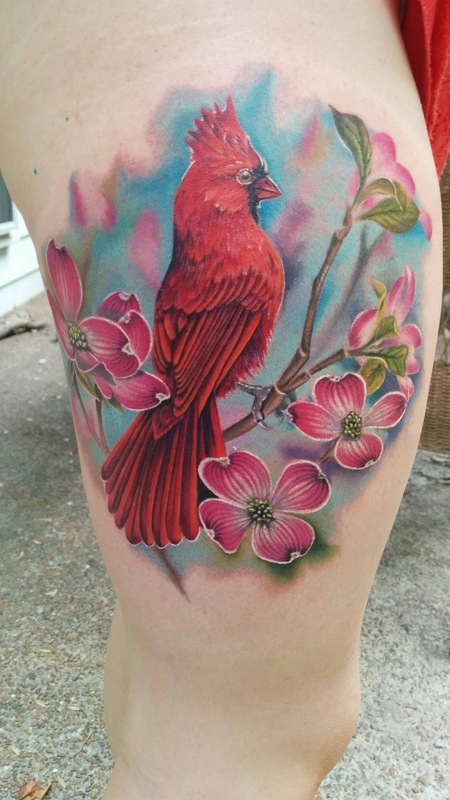 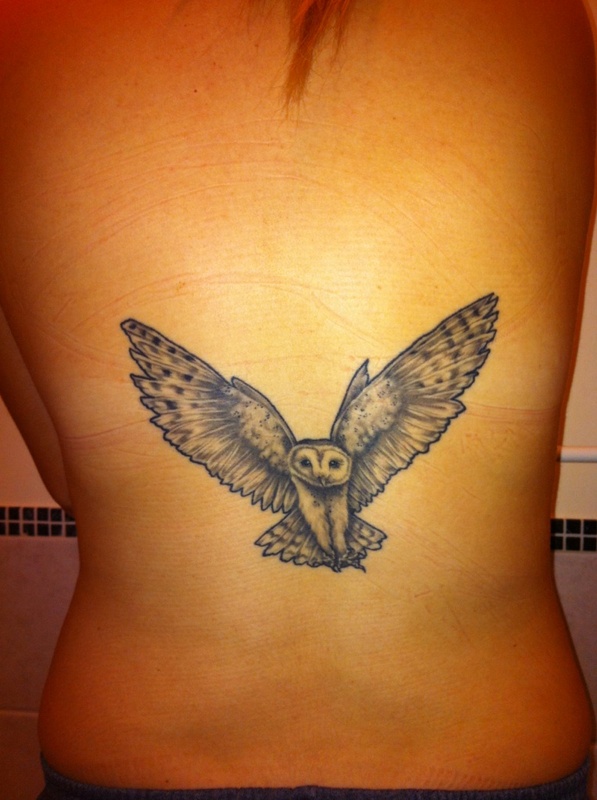 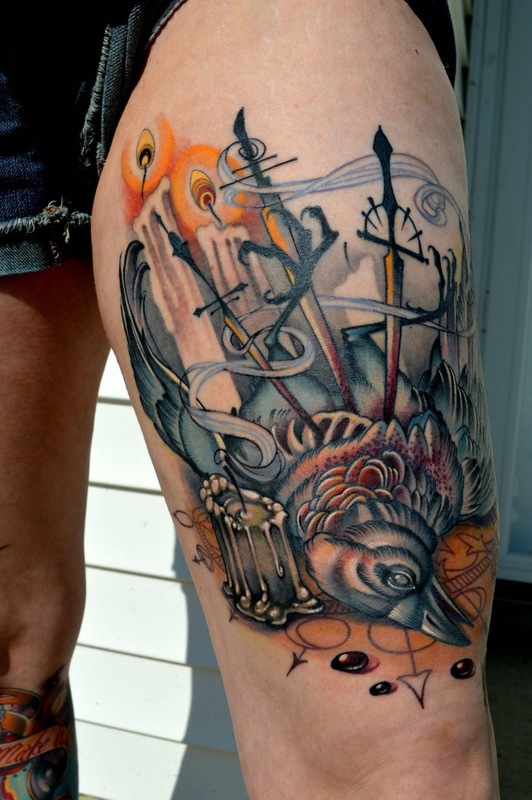 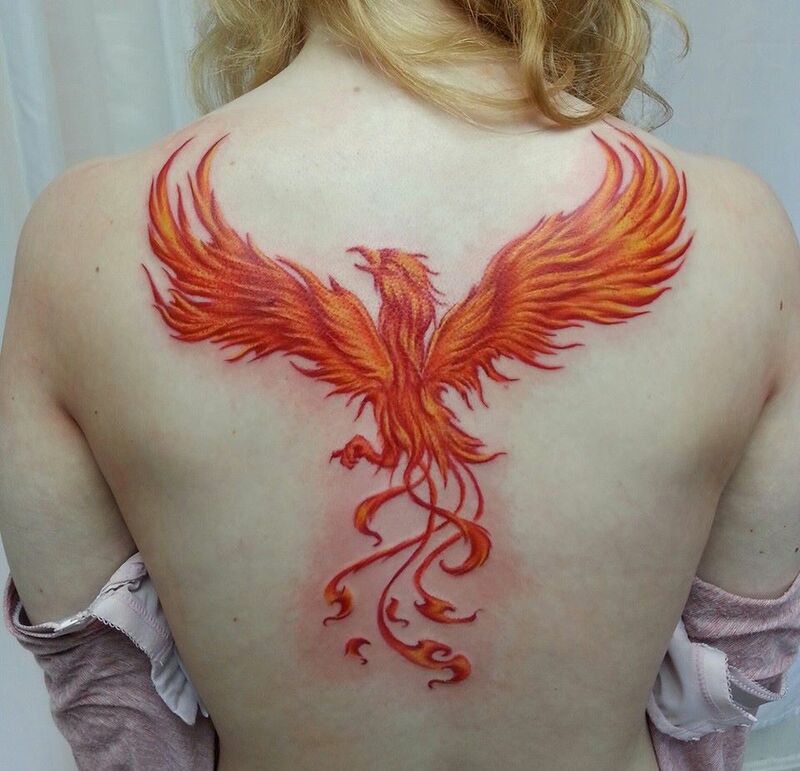 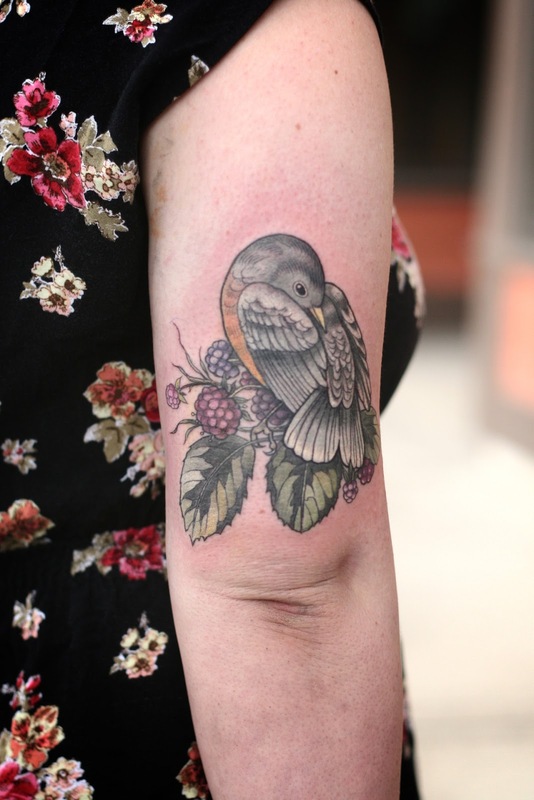 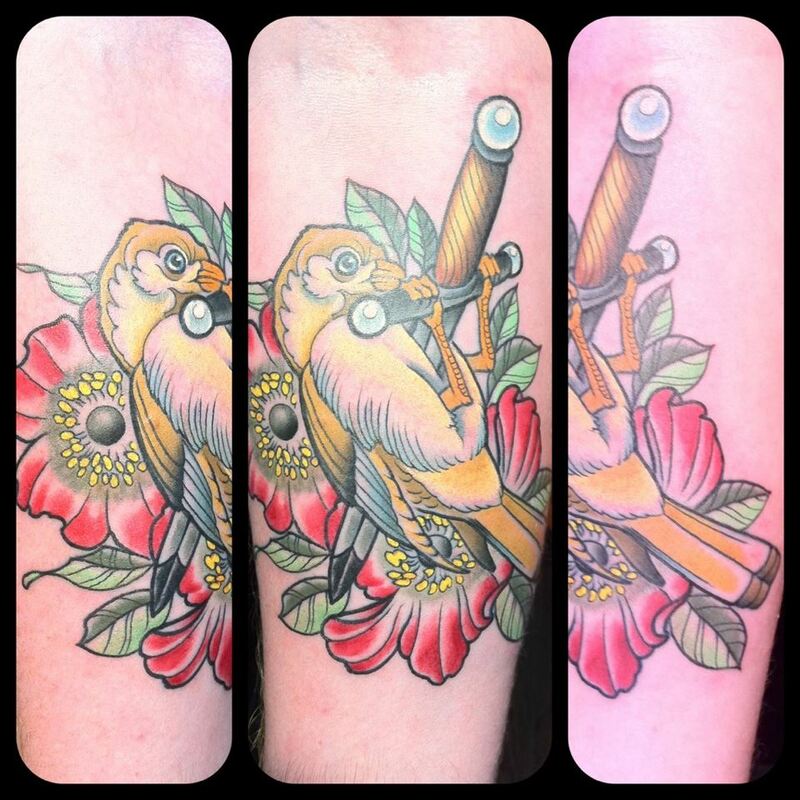 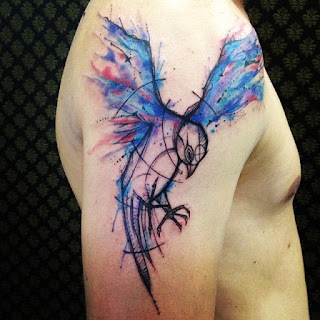 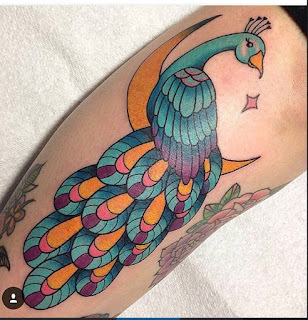 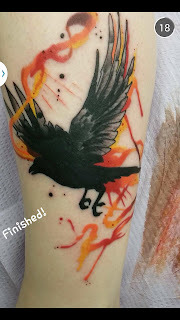 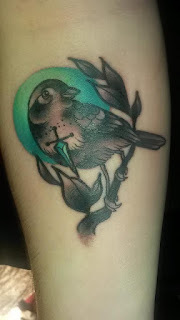 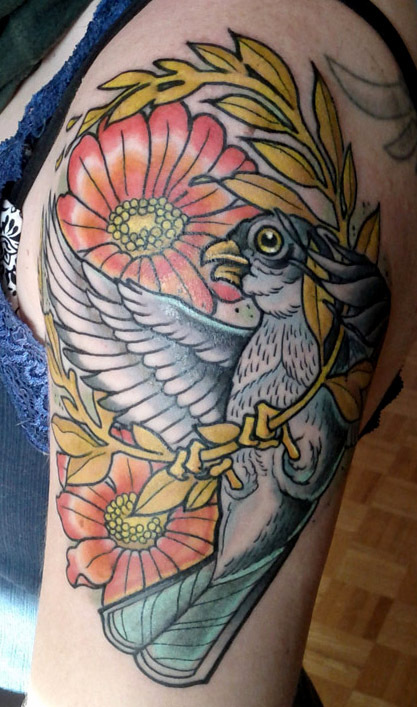 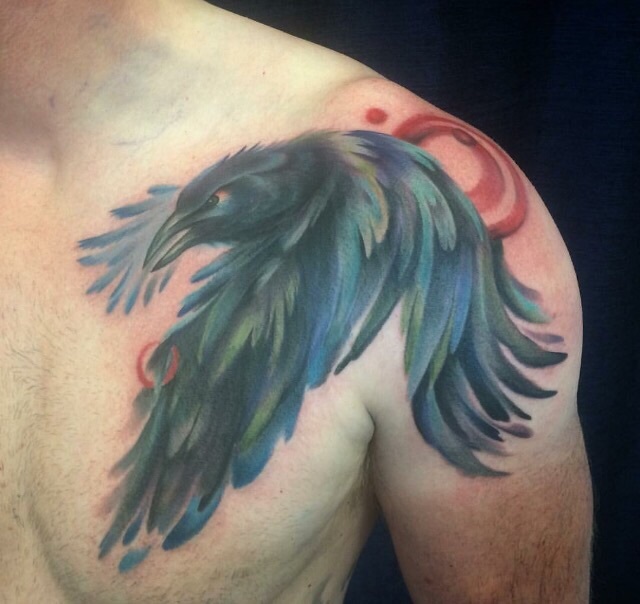 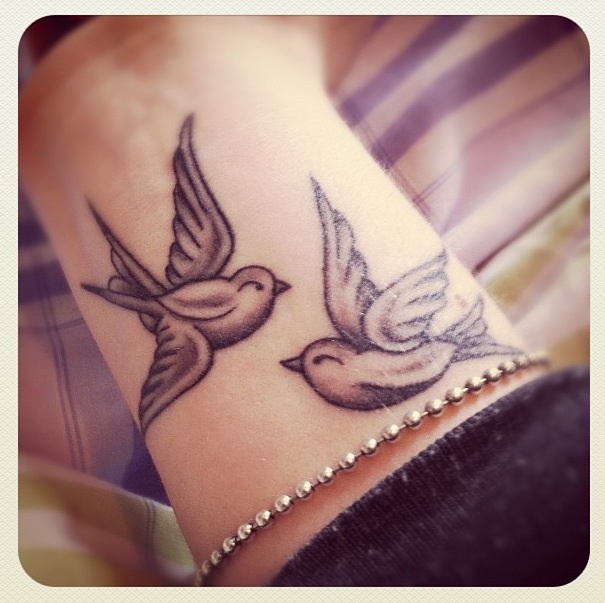 It is therefore not surprising to see countless bird tattoos in different style. 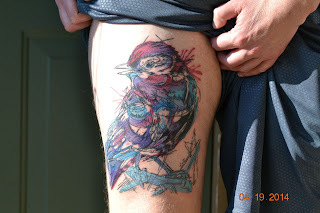 Below are just a "few" of them. 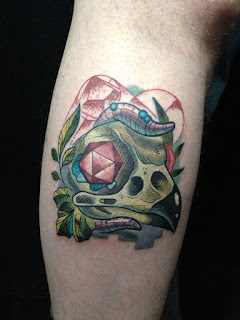 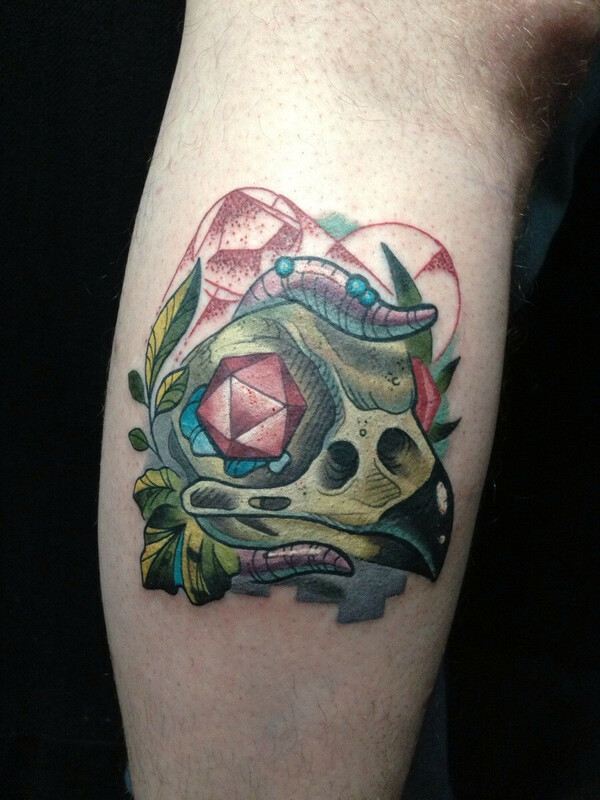 Bird and Antique Key by David Choquette at Bodkin Tattoo in Montreal, Quebec. 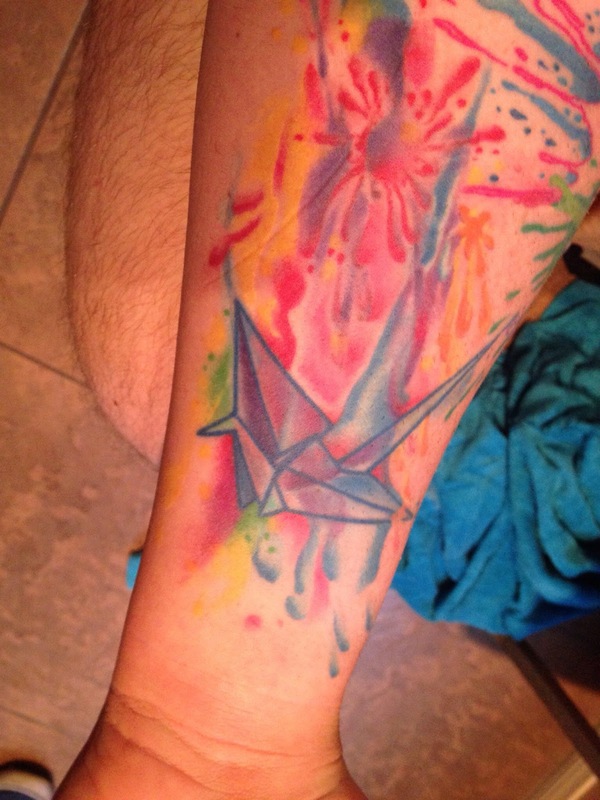 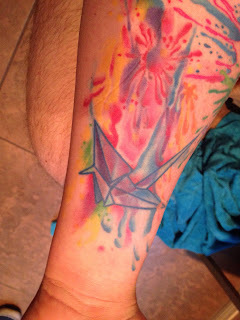 Unfortunately, we cannot find the artists for quite a handful of these tattoos. 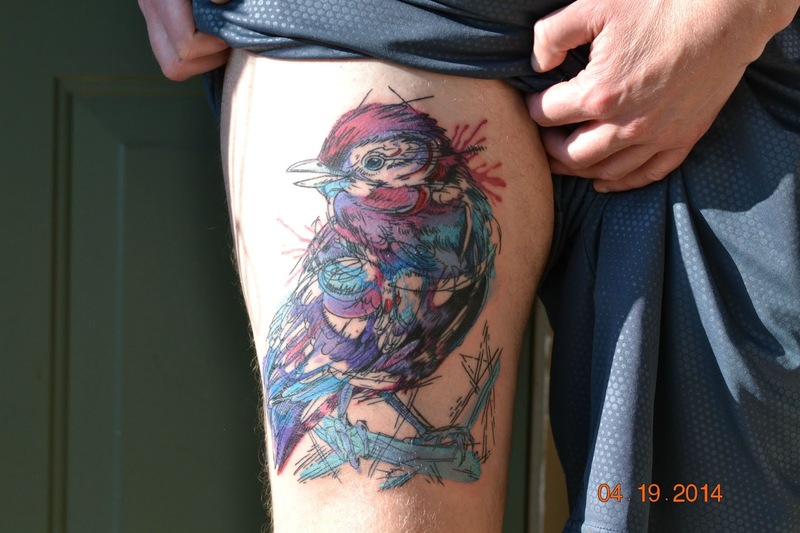 If you know the artist who inked one of the unlabeled ones, please drop a message in the comments and we will edit this post to add the proper attribution.